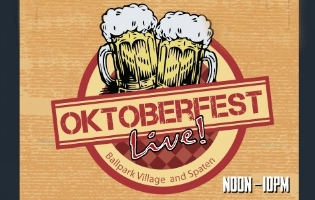 This is a FREE event with activities inside the Beer Hall and outside in the Beer Garden. The Bolzen Beer Band will play festive music! German style salted pretzels with signature beer mustards. Drunken Rib Eye—Budweiser marinated 16-ounce bone-in rib eye served with sauerkraut mashed potatoes and grilled asparagus. Sausage platter including bratwurst, knockwurst and Hungarian sausages served with sauerkraut mashed potatoes, braised red cabbage, accompanied with Amber Bock mustard and Budweiser beer mustard. Jaegerschnitzel—Breaded pork loin ladled with demi-glace and served with braised red cabbage, and sauerkraut mashed potatoes. A 34-ounce glass Spaten beer stein will be available for purchase for $15 with $10 refills. Prost! Earlier this month both the St. Louis Post-Dispatch and the Riverfront Times reviewed a recently opened suburban restaurant/bar. Each review, posted within a couple of days of each other, was generally negative. But there are upsides to these reviews! Readers are now aware that a new restaurant/bar is open in a space where another restaurant had been located for many years. The descriptions of what’s happening now in the space may attract new diners. Photos accompanying reviews often present a more positive example of the restaurant that the words do. The simple fact that the professional reviewers felt they should share their opinions with readers indicates that the restaurant is worth a full review. Each reviewer found a few things to like about the food, the drinks, the décor and the staff. 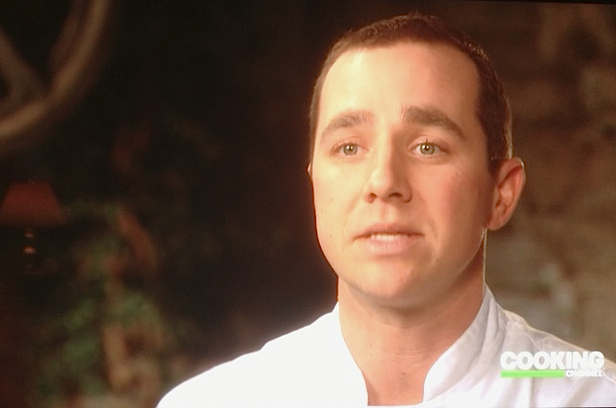 Constructive criticism can be useful to a restaurant owner/manager. He/she can evaluate what was written, determine if it is valid and, if appropriate, remedy the shortcomings. Negative online postings on media websites can elicit comments from friends and partisans of the restaurant who may share their own positive thoughts about the place. Not all who read these reviews accept them at face value. Some folks put more stock in user reviews on Yelp, OpenTable, etc. A relationship has been established with the media outlet. When the restaurant has a new menu, special event, major new hire, etc., the outlet may be more likely to give notice to the news. If handled correctly, these reviews can be used to motivate staff to deliver better performance and to create a better team spirit. I’m not always a “silver linings” guy, but I encourage everyone in the local food and beverage scene to work to make the “less than positive” feedback you receive into something useful. 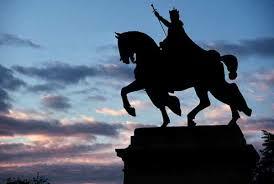 Cool event Friday night, September 25, at Panorama at the St. Louis Art Museum! 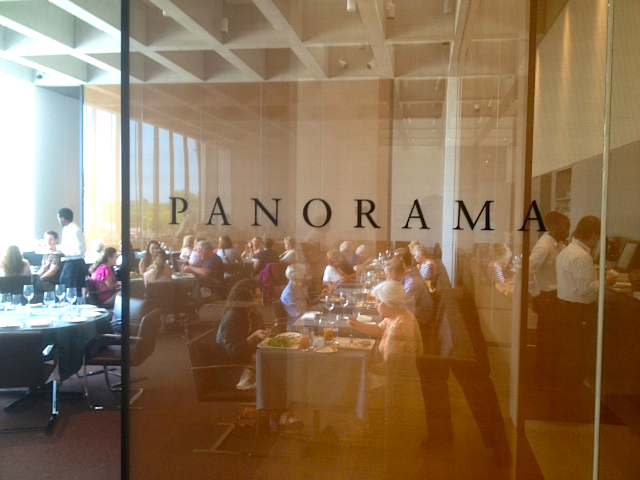 It begins with a tour of the galleries at 7:00 p.m. followed by dinner at 7:30 p.m prepared by executive chef Ivy Magruder (pictured below) and his Panorama team. Specialty cocktails from Pinckney Bend Distillery will be featured. Cost is 65/person plus tax and tip. Garage parking included. To make a reservation, call 314-655-5490. 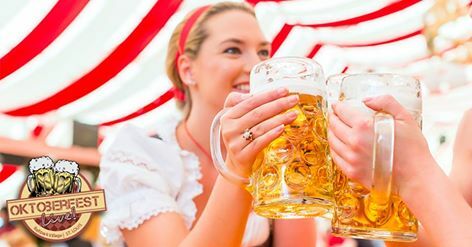 German beer will flow at Anheuser-Busch in St. Louis when Oktoberfest happens September 25, 26 and 27! The A-B Oktoberfest will feature German-style beers and food (bratwursts, pretzels, gingerbread cookies, etc.). Authentic German music and entertainment will be offered all weekend. Hours for the Oktoberfest are Friday, September 25, 5:00 p.m. to 10:00 p.m.; Saturday, September 26, 1:00 p.m. to 10:00 p.m.; Sunday, September 27, noon to 5:00 p.m. There is free parking in and around the A-B Biergarten located at 12th and Lynch in St. Louis. 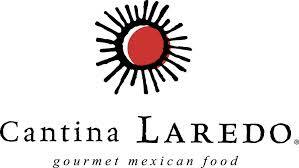 Cantina Laredo, the new Mexican restaurant in Clayton, is hosting a Tequila Dinner on Wednesday, September 16, 7:00 p.m. The dinner will feature four Cabo Wabo tequilas paired with a multi-course off-the-menu lineup of dishes created by executive chef Sean Scott. Cost is 49.99 per person. Chicharron de queso chalupa featuring crisp cheese, avocado with salsa mortajada as the first course. A watermelon salad made featuring jicama, watermelon, strawberries, and lime as the next course. 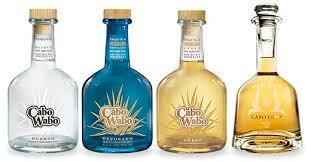 A Cabo Wabo representative will be on hand to talk about the tequilas, but, alas, it will not be Sammy Hagar. Although the Red Rocker is closely associated with the Cabo Wabo brand, he sold off his ownership in the company a few years back. Also, Hagar will be in New York that day, promoting his “lifestyle cookbook” Are We Having Any Fun Yet? He is scheduled to be on ABC-TV’s The View Wednesday. He is scheduled to sign his book at Left Bank Books in the CWE this Friday, September 18, at 4:00 p.m.
Cantina Laredo, which opened back in winter, is located at 7710 Forsyth in Clayton. To reserve your spot at this Tequila Dinner, call 314-725-2447. Click HERE to go to Cantina Laredo’s website. My younger son visited Atlanta for Dragoncon this past weekend and enjoyed a burger at The Vortex on Peachtree Street in midtown Atlanta. 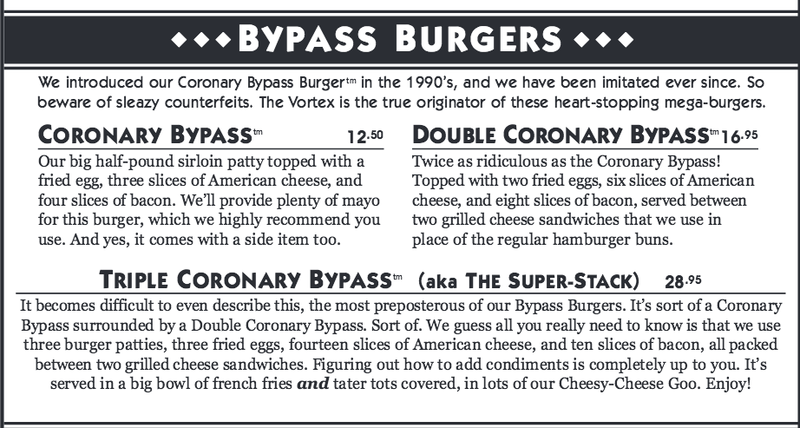 No, he did not have the Triple Coronary Bypass, but he did show me that item on the menu. 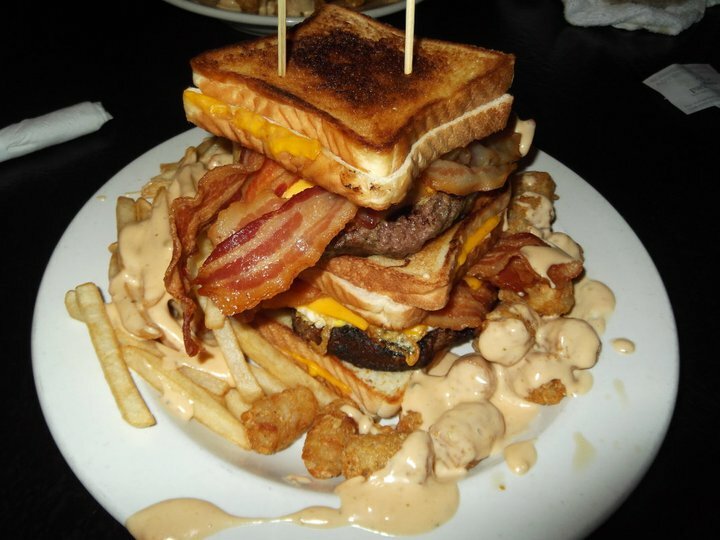 That’s right, it uses grilled-cheese sandwiches for buns! I’ve seen restaurants do the math for you, so you can determine the tip amount you might like to leave. 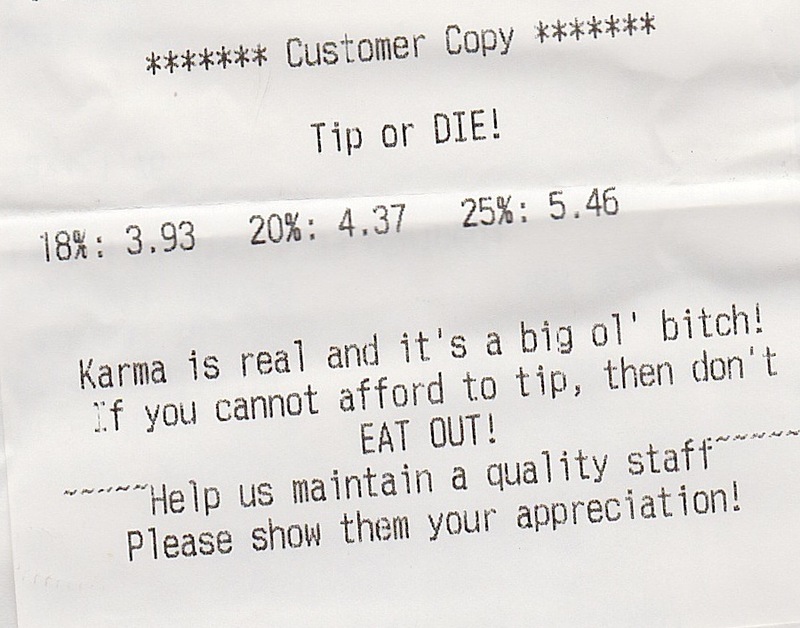 But I’ve never seen the words “Tip or DIE” on a receipt. By the way, my son loveed his burger. “Here’s the thing about dessert—you want it to last. You want to savor it. 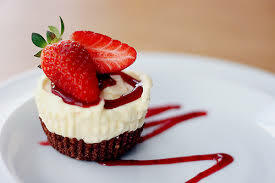 Dessert is so delicious. It’s so sweet. It’s so bad for you so much of the time. And, as with all bad things, you want it to last as long as possible. 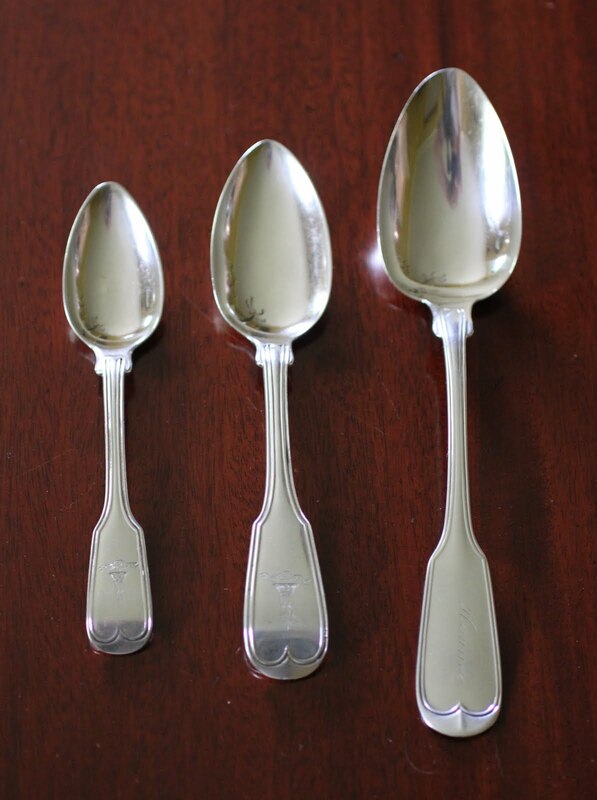 But you can’t make it last if they give you a great big spoon to eat it with. You’ll gobble up your dessert in two big gulps. Then it will be gone. And the meal will be over. Why don’t they get this? It’s so obvious. 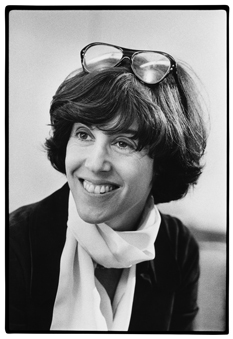 To read her full essay on dining as it appeared in the New York Times in September 2006, click HERE.